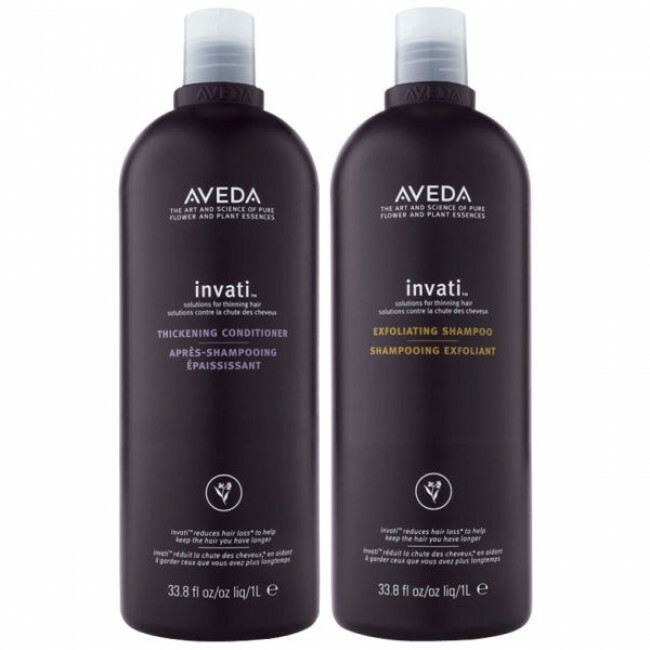 This 1000ml Invati Duo Pack from Aveda works to deeply cleanse, nourish, volumise and condition your fine or thinning hair. Containing an innovative exfoliating formula, the shampoo will promote hair growth whilst the conditioner adds volume and a healthy shine. Achieve salon quality results and save ££s with this great value duo pack from Quartz Hair and Beauty. Especially formulated for fine or thinning hair. 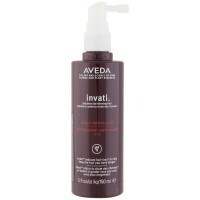 Refresh your locks and remove the daily build up that can clog pores with this Aveda Invati Exfoliating Shampoo. The innovative formula will help to promote growth to leave hair much fuller and feeling of vitality. 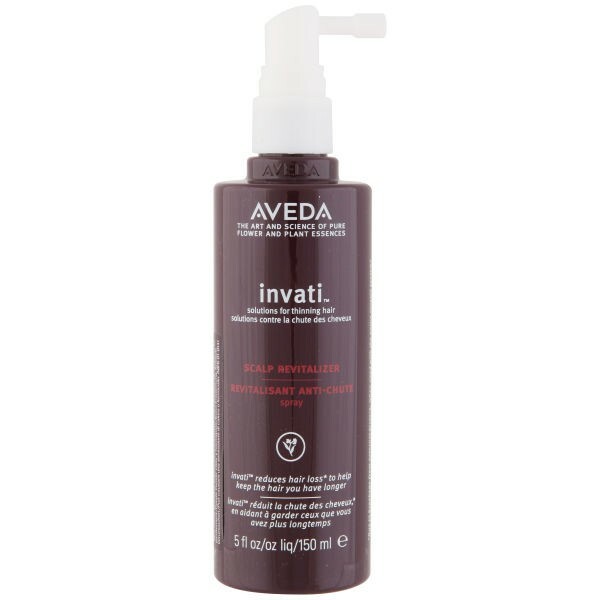 The Aveda Invati Thickening Conditioner has been formulated with sugar beets and soy protein to add fullness to every strand of your hair and leave hair looking radiant and healthy.